South London based producer, arranger and multi-instrumentalist Wu-Lu releases a special limited run of his second EP ‘N.A.I.S. (Not As It Seems)’ on cassette with two new bonus tracks, only available on the tape. ’N.A.I.S’ offers a more comprehensive impression into his multi-layered style, and the thriving South London jazz scene he’s risen through. Setting the scene with single ‘JAYBO’, characterized by its deep-rooted guitar groove, swirling percussive moments and drawled out vocals – its the sound of an astral traveller finally finding his feet. His influences stretch out into the worlds of minimal and congested ethereal soundscapes crossed with hard grooves and tight melodies. ‘Habisha’ builds up a jazzy and melancholic trip-hop groove with faded lyrics laden with yearning and regret. ‘Sailor’ swirls with layers of dusty lo-fi melodies that seem to build to the brink of disintegration, featuring a delicate and haunting vocal by singer-songwriter Binisa Bonner. Closer ‘Storms’ builds up dark clouds of intense atmosphere with heavily rhythmic guitar and hard percussion, whilst whispered vocals pierce through the dense soundscape looking for light. 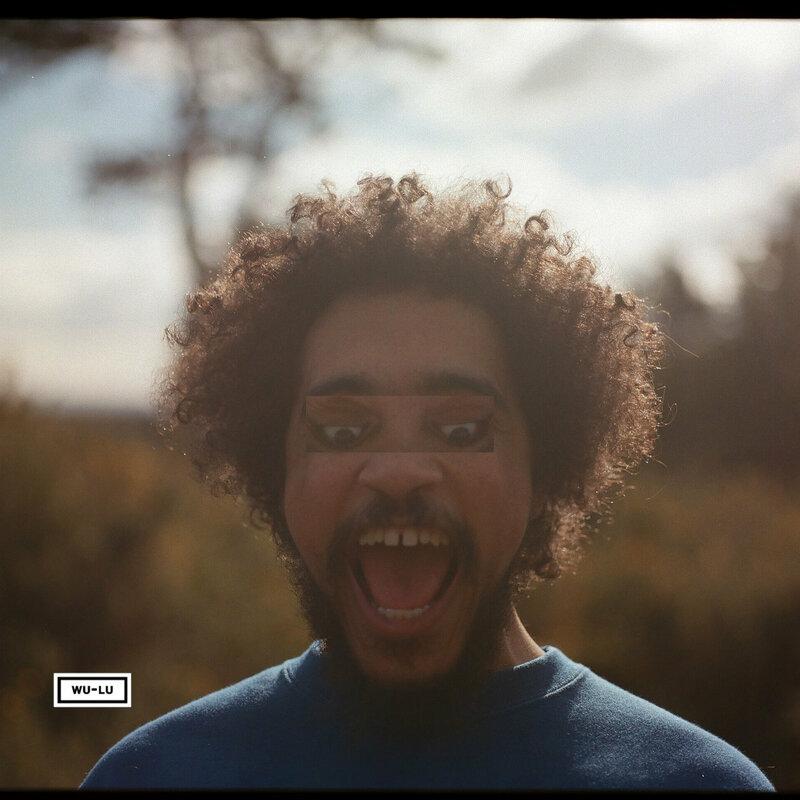 Players on the EP include Giles Kwake Bass (Sampha, Kate Tempest, MF Doom) and Joe Armon Jones (Ezra Collective, Nubya Garcia). Stream ‘N.A.I.S. (Not As It Seems)’ below, and cop Wu-Lu’s limited edition cassette tape here.